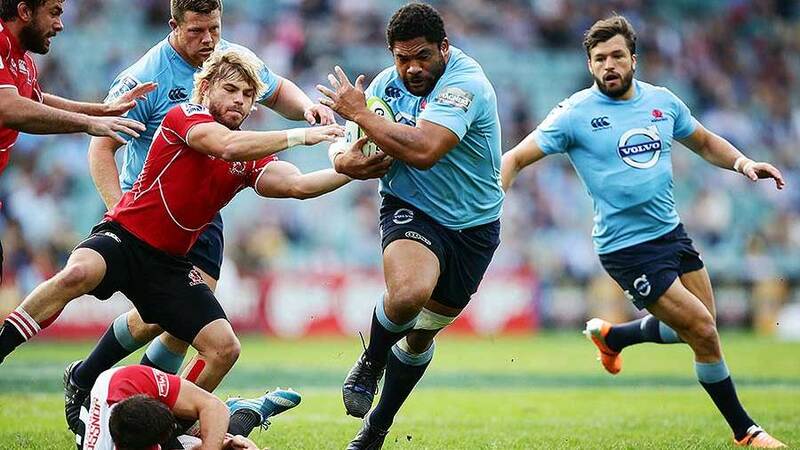 Waratahs coach Michael Cheika has revealed Tatafu Polota-Nau will not be considered for this week's clash against the Crusaders or for the Waratahs' tour of South Africa. Polota-Nau was concussed during the Tahs' win over the Brumbies in round 12 and was sidelined for the past two rounds. Cheika has told media on Tuesday that Polota-Nau would be considered on a week by week basis, but due to the South African tour, he's made the call not to take the 29-year-old. This means Polota-Nau will not be considered for the next three matches, leaving him up for selection for the Waratahs final round match against the Reds in June. "There is no point in taking him to South Africa and having doubts over him," Cheika said. "We'll let him have a few weeks off and get sorted out and he can start again when we come back from South Africa." Polota-Nau stated earlier this month that he would consider hanging up his boots if he was badly concussed again saying: "At the end of the day it will come down to taking those right precautions, because if I do, for instance, get another head knock, then I will probably have to consider either taking a long stint off or even hanging up the boots." Tahs flanker Jacques Potgieter has been given until Thursday to overcome a sternum injury that kept him out of last week's win over the Sharks.